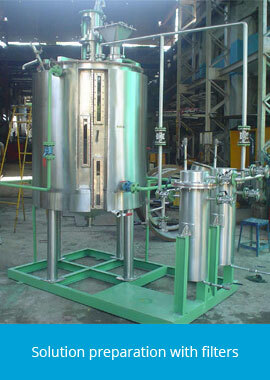 The Chemical Process requires a wide variety of equipment that are corrosion-resistant. 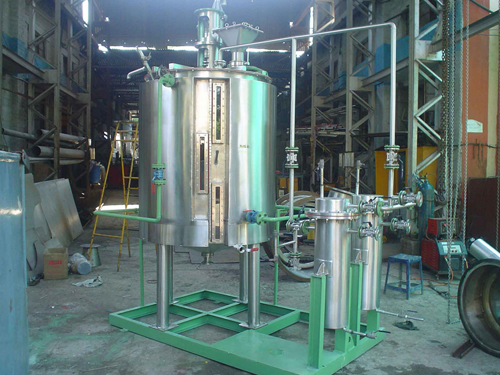 The equipment in the plants are typically exposed to highly corrosive environments, high pressures and temperatures in tanks, vessels, reactors, agitators etc. 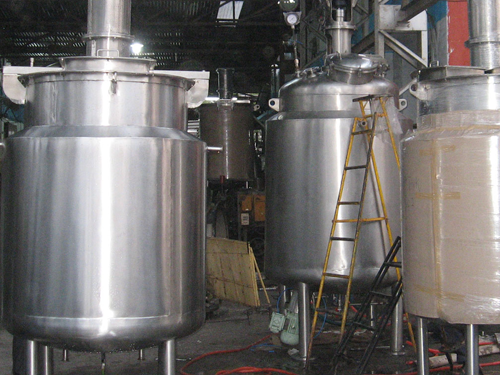 Industries such as pulp and paper, chemical processing, inorganic chemicals, desalination, paints, speciality chemicals, adhesives and engineered polymers can find their choice of equipment within our product range. 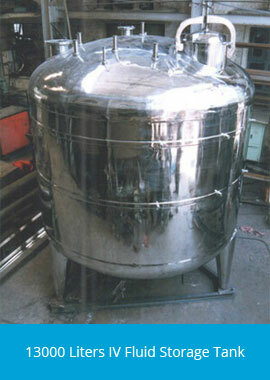 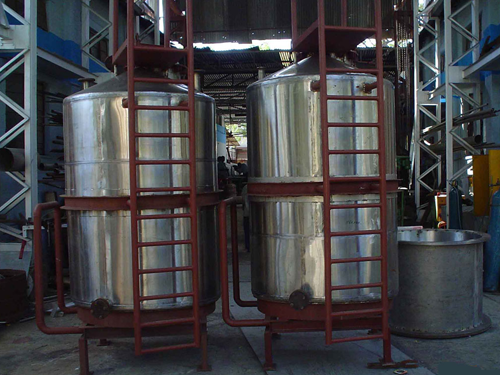 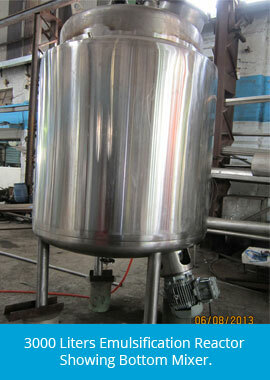 We manufacture various types of reactors, mixing vessels and agitators. 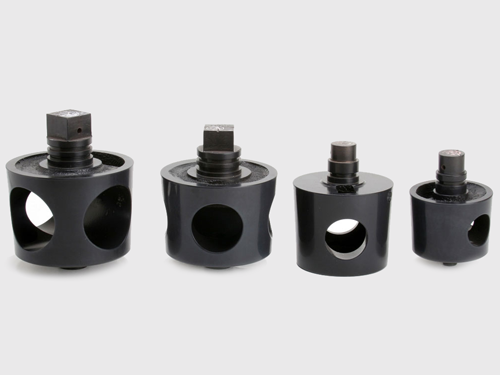 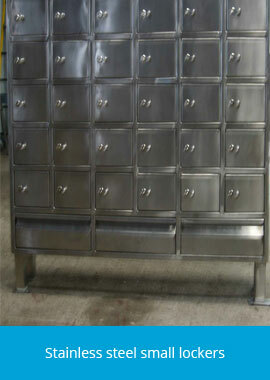 These are manufactured keeping you save on your fixed costs and variable costs such as maintenance and power. 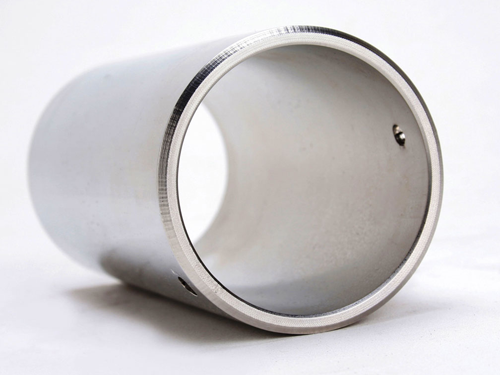 We offer products in various grades of stainless steel procured from standard industry leaders and inspected for composition as per the Standard Operating Procedures (SOPs) adopted by our company over the years. 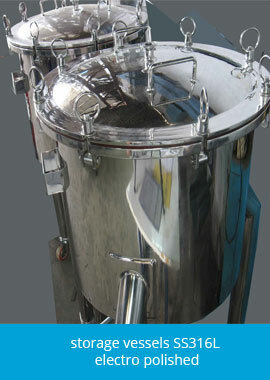 Capability to handle atmospheric pressures up to 10 Kgs/ cm.sq.